With their glittering nu-disco star very much in the ascendency, we're pleased to have DFA favourites Hercules help kick of 2008 for Tirk with two totally different but equally exciting remixes of Chaz Jankel's 'Get Myself Together'. First up is the 'Hercbump Mix', a joyous, bumping disco version, all sweet melodies fluttering keys and irresistable grooves. The 'Herchouse' mix strips things back with a moody, percussive Chicago 88' style work out, a classy after hours affair. Along with the original LP version, the package also comes with a much sought after edit of 'Glad To Know You' from Norweigen legend Todd Terje, a lush dubbed out reworking with the irresistible piano hook taking centre stage. 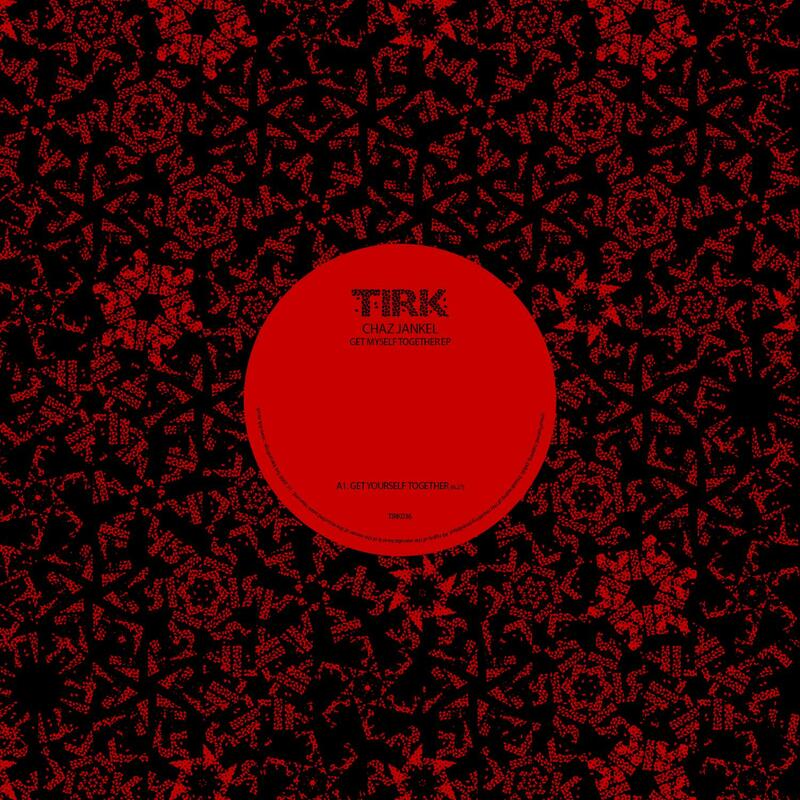 Tirk P & C 2008 label copy.